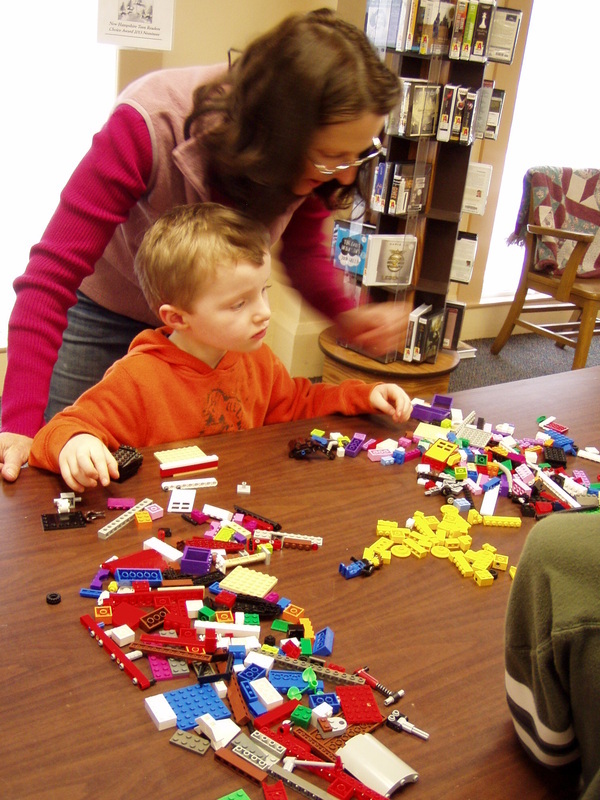 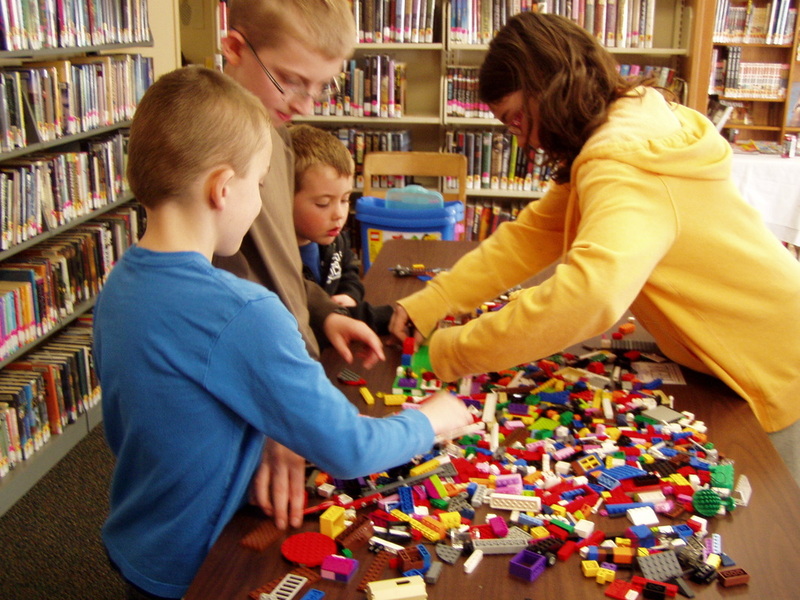 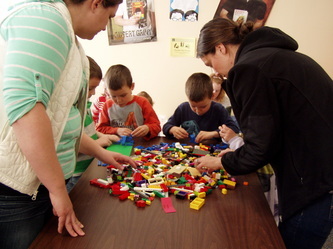 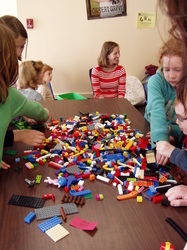 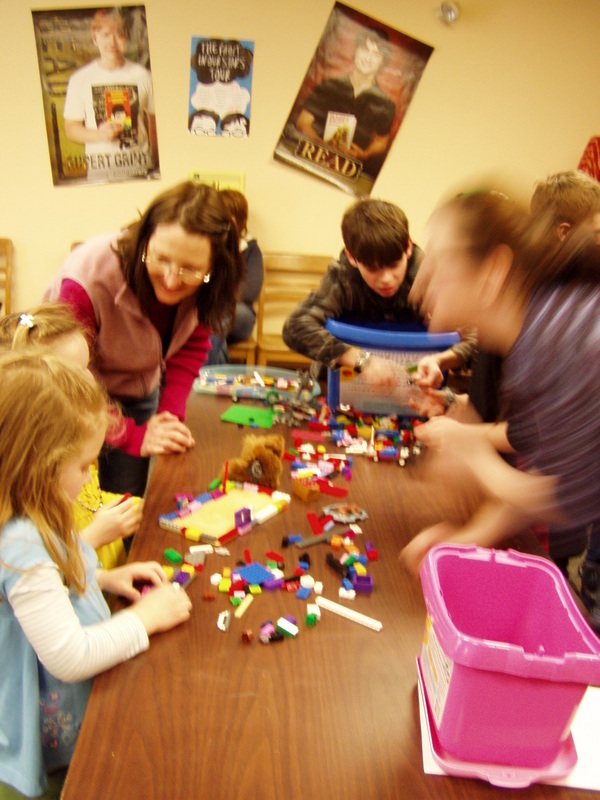 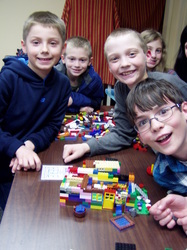 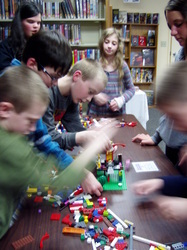 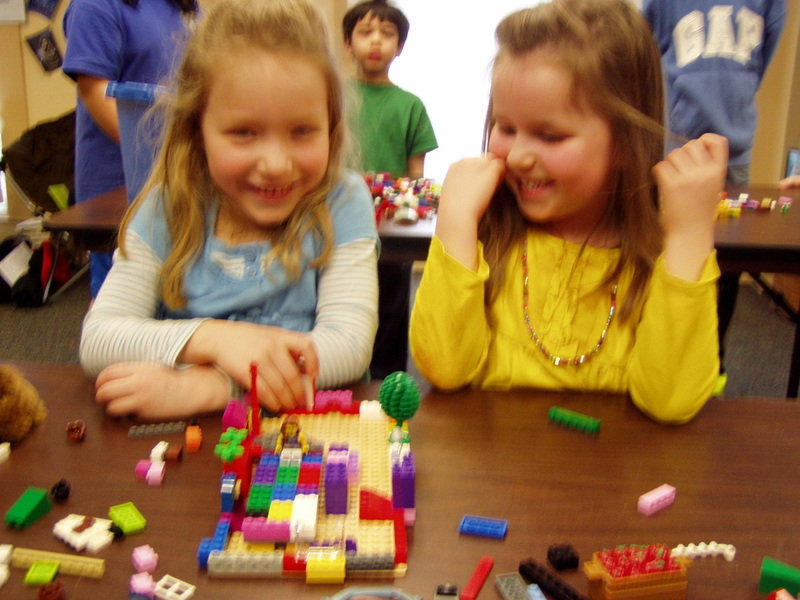 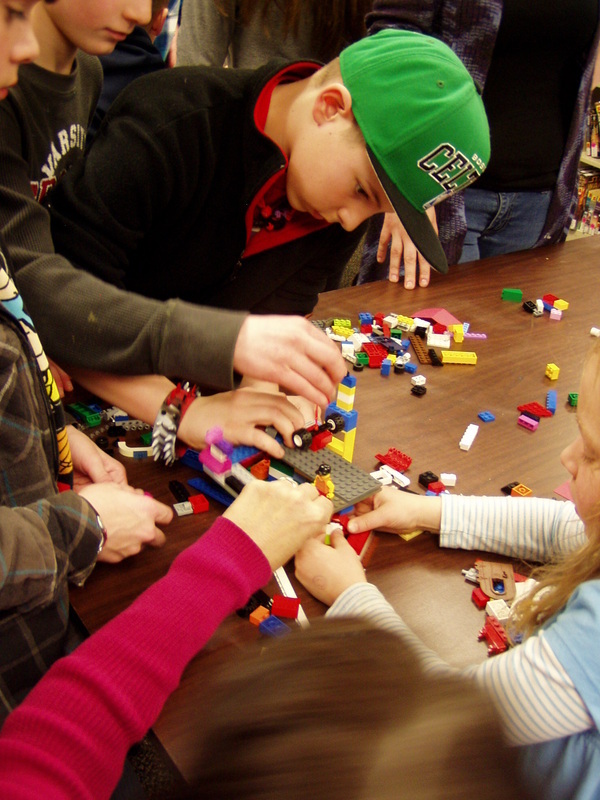 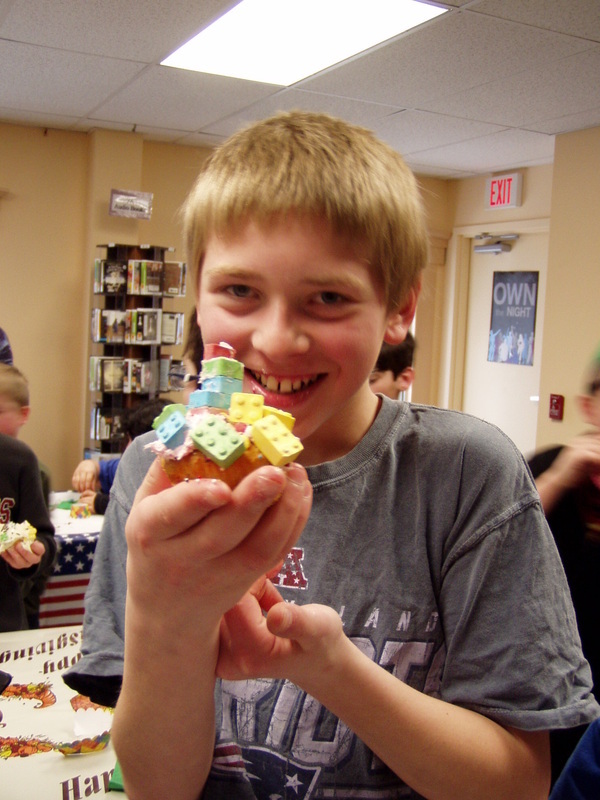 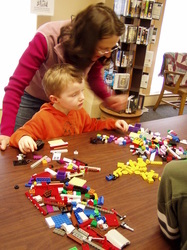 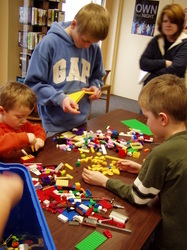 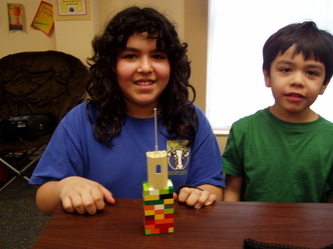 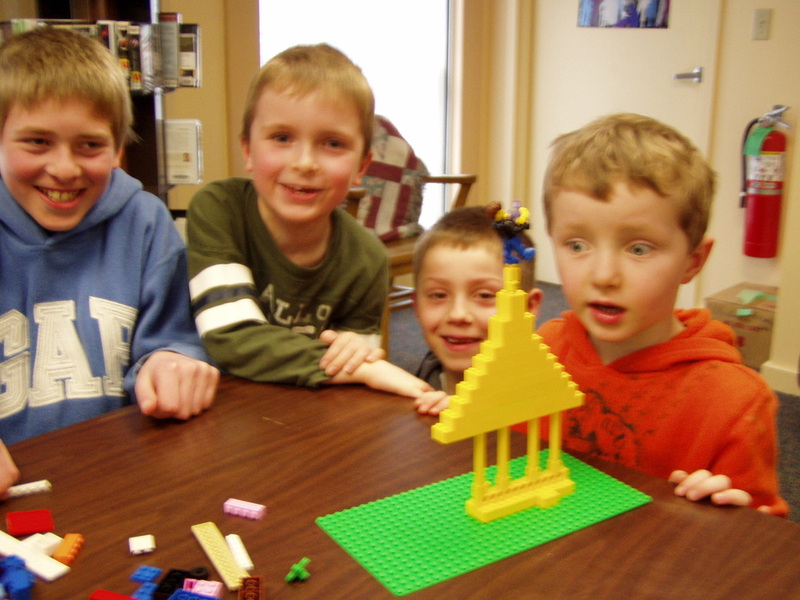 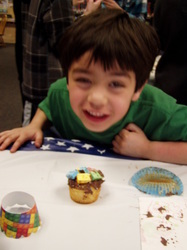 Below are pictures from both of our Lego Block Parties! 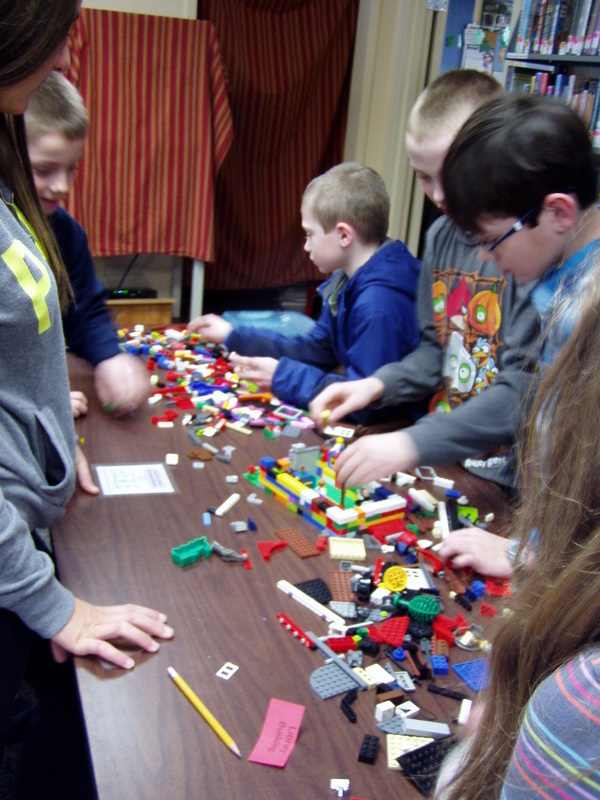 Teams were formed, challenges were built ("All Yellow," "All Blue," "Library Building," "Bedroom" were just a few! ), relays were built (5-Minute Dash! Sky-High Relay!) 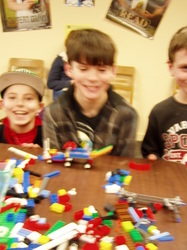 and a good time was had by all. 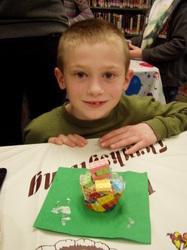 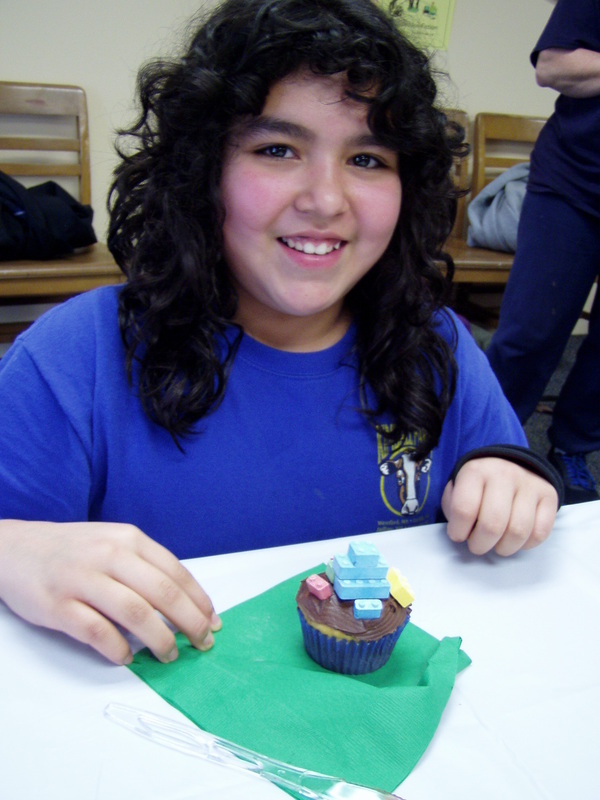 We finished off our Lego Block Parties with awesome cupcakes and ice cream sundaes!